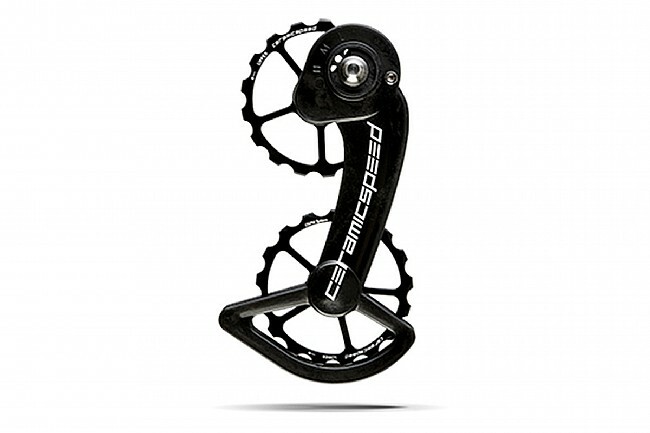 CeramicSpeed's Oversized Pulley System frees up to 40% of the friction in your SRAM eTap rear derailleur, leaving you with a savings of at least 1.6 watts. This incredibly smooth OSPW system was developed and handmade in Denmark using large 17T alloy pulley wheels that spin on ultra high-precision ceramic bearings. 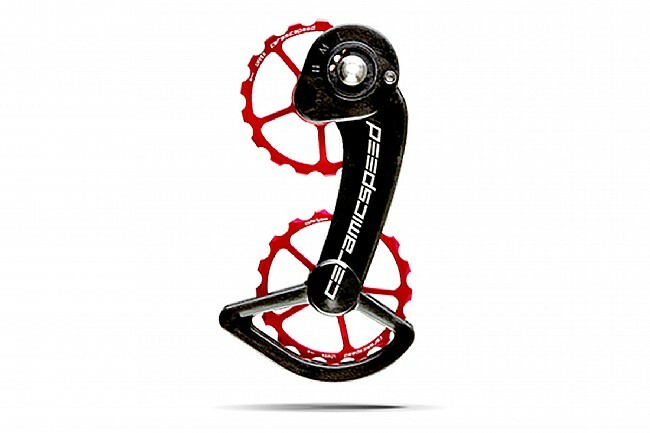 Every little bit counts when you're vying for the win, and CeramicSpeed makes sure nothing is left out on the road. Never again. too much for too little. The part itself looks great and a lot of craftsmanship went into it, but I am embarrassed that I paid this much for a drivetrain component. Too little gain for the price.